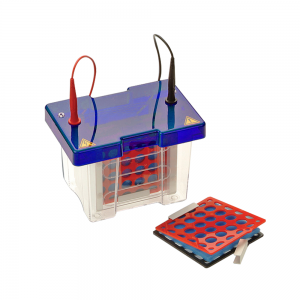 SymphonyW Maxi Modular System is a versatile system that allows multiple electrophoresis techniques to be performed in the same unit. 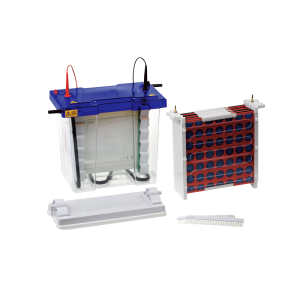 There are 3 different interchangeable inserts for PAGE, capillary tube gel and blotting applications. The SymphonyW Maxi Modular Systems accommodate 20 x 20 cm gels and can be utilized as an individual, combination or complete modular systems. The complete modular systems offer not only maximum value for money but also better consistency by using the same universal tank and lid. 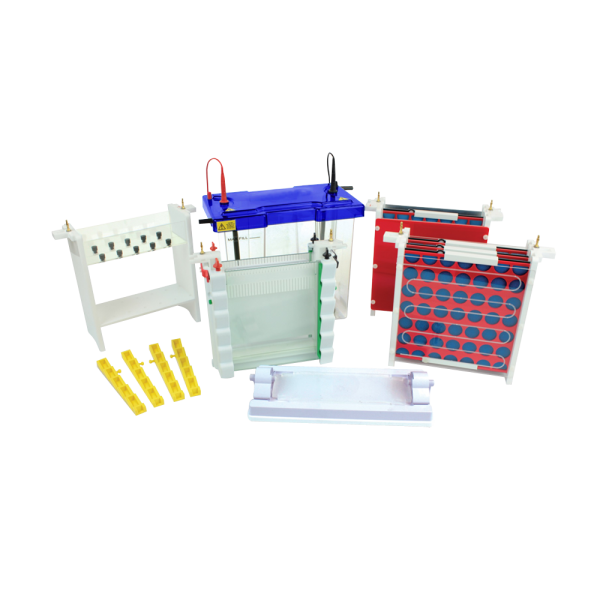 The system is a fully integrated solution and allows combination of vertical PAGE with capillary tube gel IEF to perform 2D electrophoresis, followed by western transfer for enhanced sensitivity. The detachable internal cooling coil connects to either laboratory water supply or a recirculating chiller making it suitable for temperature-sensitive separations and samples as well as high voltage runs to achieve high-resolution focusing for pI determination.